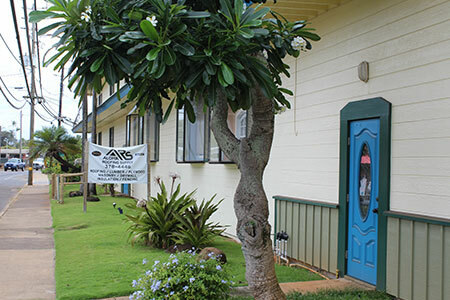 Steeped in experience, integrity, strong family values, and longtime Kauai business history, Aloha Roofing Supply was established by Randy Boyer, a trusted name in the island’s construction industry. 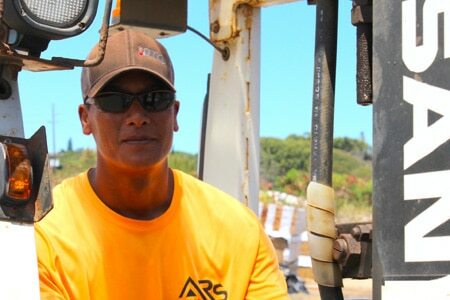 Randy and his father, Russ Boyer, founded Aloha Lumber Company in Kilauea in 1981. 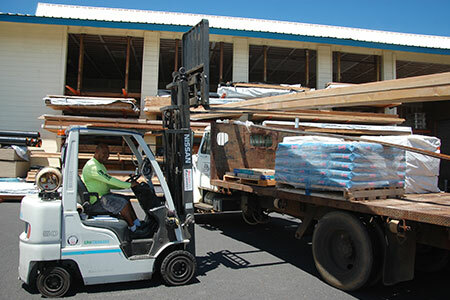 Aloha Lumber Company grew to become the largest building material supplier on Kauai. 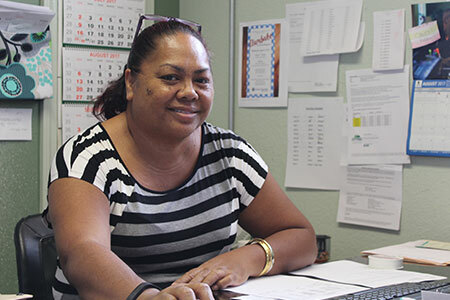 In 2006, Randy and Russ Boyer were awarded as the U.S. Small Business Administration’s Small Business Person of the Year for the State of Hawaii and the Western Region. 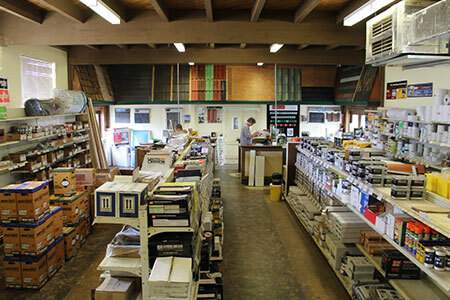 Later that year, Aloha Lumber Supply was acquired by Honsador Lumber. 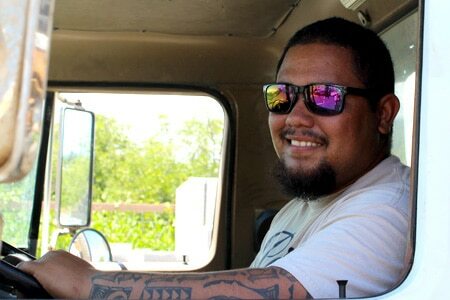 Randy stayed on board to manage Honsador Lumber’s Kauai and neighbor island locations for several years. 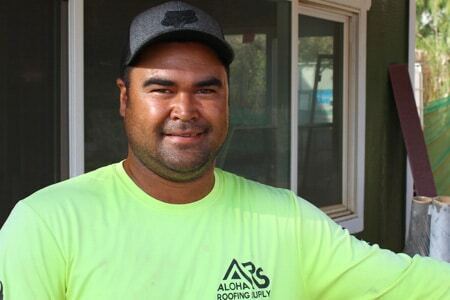 Eventually, Randy felt that his talents would better serve the island community by owning and operating a smaller, more customer-centric company, and Aloha Roofing Supply was born in 2014. 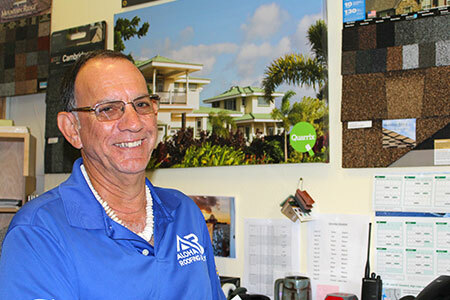 Randy enjoys working one-on-one with Kauai contractors, property managers, realtors, and homeowners to answer questions, provide advice, and ensure that they are 100% satisfied and are able to produce solid, long-lasting, and beautiful work. 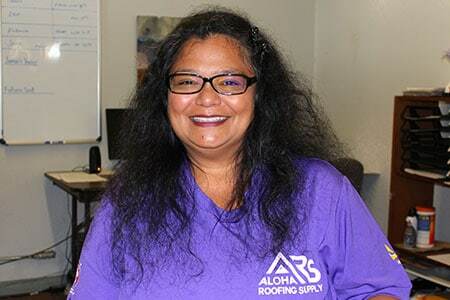 Today, Aloha Roofing Supply is the only locally owned and operated roofing and building material supplier on Kauai. 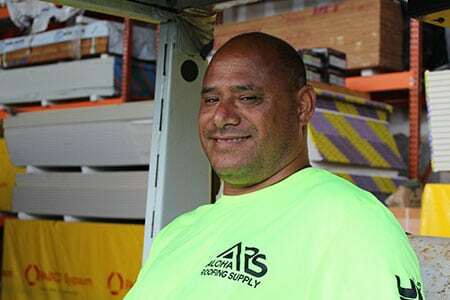 The company’s Kuhio Highway location in Kapaa is approximately 2,500 square feet of retail and office space, as well as 15,000 square feet of yard storage and warehouse. 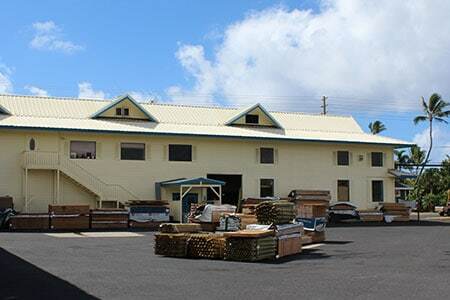 The Base Yard is located less than a mile from its retail location on Lehua Street and is approximately 5 acres and used for material storage, packing and truck loading for delivery. 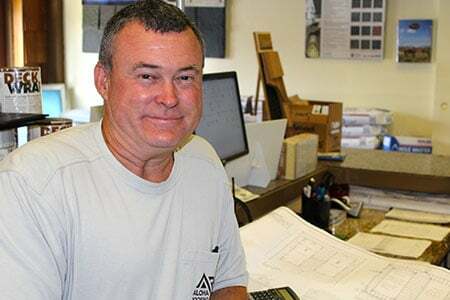 Whether you’re a contractor or a weekend-do-it-yourself warrior, Aloha Roofing Supply has the best selection of high quality roofing materials, specialty products including lumber, siding and plywood, insulation, drywall, masonry, foundation and waterproofing products and ag fencing. 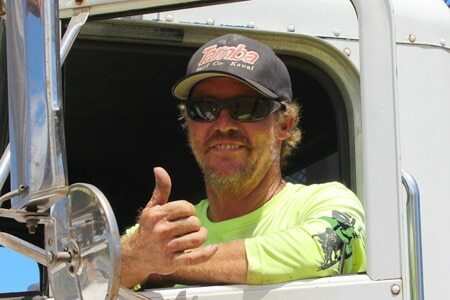 Our valuable delivery, hauling, debris removal services will save you time and money. 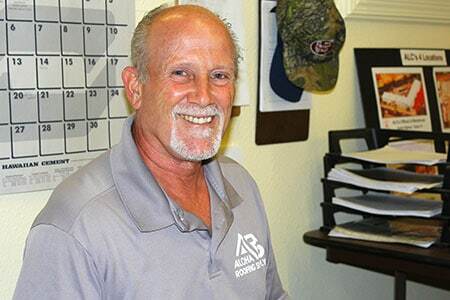 If you have questions or need an estimate, please contact us. We look forward to hearing from you. 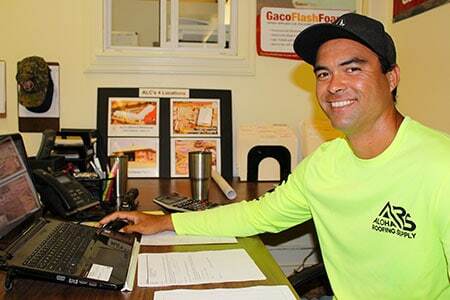 Our team members are friendly and have decades of experience in the Kauai construction industry. 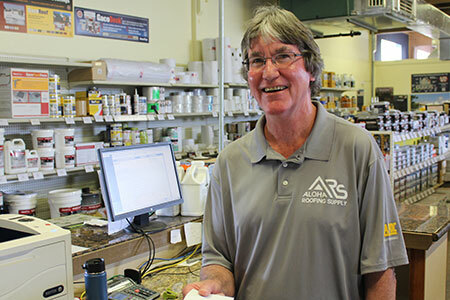 We’re here to provide you with superior, personalized service each and every day.